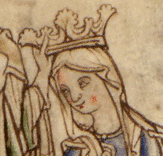 Edith (c.1025-1075) was the daughter of the most powerful man in England: Earl Godwin of Wessex and Gytha of Danish royalty. 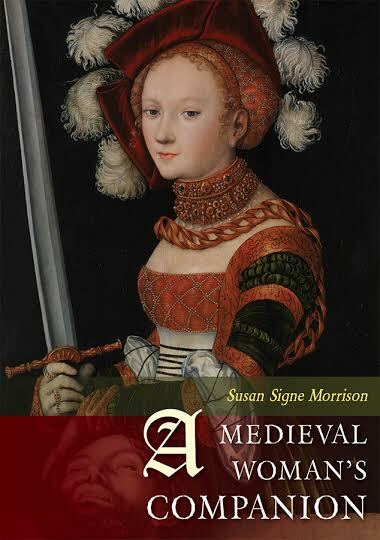 Though she was raised at the nunnery at Wilton where she was highly trained in subjects of both the trivium and quadrivium, her father pushed her to marry the older King Edward the Confessor in 1045 in order to increase his own power. After six years of marriage and no children, Edward sent her to a nunnery for a year. Her lack of children made her position vulnerable. Leading a pious life secured her legacy.